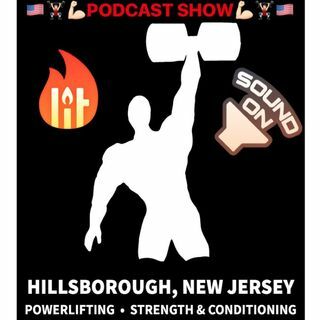 Esplicito Episode 1: 110% Myth, Getting Into Strongman, And More! Savage City Strength Show episode 1. Talking about the 110% myth, training to get into strongman, my first influencer and more!